The portfolio has been designed to offer investors full access to the world’s fastest growing asset class with the benefits of sound risk management, compliance, and managed portfolio diversification for both IRA and non-qualified assets. Adela Investment provides a future-focused research and portfolio process focused on investment opportunities such as Digital Currencies, STOs, Mining operations, paired with AI and Quant trading. Adela Investment brings together a team of seasoned professionals with complementary skills and strong track records from their sectors of expertise. 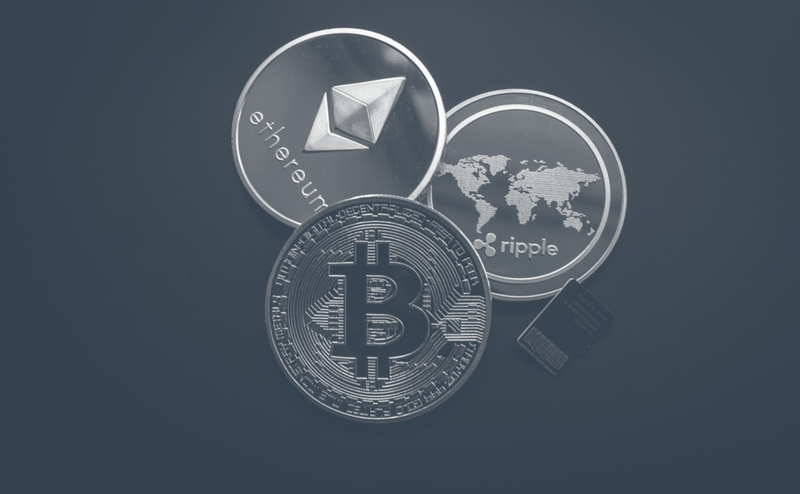 Did you know there are over 2,000 crypto currencies? While most people know about Bitcoin, they don’t know about the other crypto currencies. It is in these developing crypto currencies where the real investment opportunity hides. Our team is dedicated to researching and discovering the best investment opportunities available. We believe it is important to understand your investments, and that is why we put a focus on informing, communicating and educating our investors about crypto currency. A well informed investor is a good investor. Adela maintains a long term exposure on various sub-strategies to avoid excessive single asset concentration or counterparty risk. The portfolio is expected to create value through its asset allocation process, selection of investments and risk management. Adela establishes a strategic asset portfolio which defines the long term risk profile expected to be achieved. The portfolio is regularly monitored and revalued as needed. The SAP allocates various weightings to the different digital tokens and optimizes those weights to optimize the portfolio’s risk profile. The investment committee reviews and approves all investments as well as the portfolio asset allocation. An investment committee consisting of the fund manager, analysts, and one other member of the executive team. The committee will bring forth research and will target specific investment recommendations. The fund manager will review these recommendations and implement a strategy based on the final recommendations to track or purchase. The allocation changes will gradually be implemented in a manner as the market provides. The portfolio asset allocation is valid till the investment committee gathers again or as the AI Quant strategy introduces changes to the portfolio. Tactical Asset Portfolio represents tactical deviations under or above the strategic asset portfolio. A tactical underweighting is implemented by the Investment committee when market conditions are adverse.This underweighting will reduce the impact of market drawdowns by increasing cash and reducing the exposure to risky assets in such periods.Trend-following indicators are used to trigger exit signals. They are used as objective indicators to implement a systematic reduction in risk when market conditions are no longer positive. The investment committee reviews at least twice a year the SAP, with the objective to rebalance the benchmark when needed and / or introduce potential new additions in terms of market strategies or investment opportunities. Mining operations will be utilized as an additional means for rebalancing and hedging. The overall strategy has been created to provide a holistic approach and a significant diversified approach to alternative investments and digital asset management. Offering to provide a central source to those looking to access the world’s fastest growing asset class. AI & Quant Trading is at the heart of the investment committee’s added value. A selection of eligible investments is based on an initial filtering of the Digital Asset Market. Parameters used are both qualitative and quantitative. Alternative investment ratings are produced, and the Quant traded sleeve is monitored on an ongoing basis. Digital currencies are poised to radically transform the world financial system. Adela management brings the alternative landscape of digital currency investing, a classic portfolio designed approach, paired with modern philosophies to digital currency. This classic investment methodology provides a transparent, Qualified and Non-Qualified solutions for Accredited Investors, Family Advisors, and Institutional buyers. While in turn, providing a familiar investment solution to this escalating asset class. The Adela Investment works to bring a centralized digital currency source for those who wish to invest in an alternative digital currency-powered investments. Auditors : Richey May & Co, LLP.